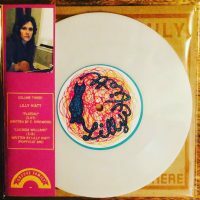 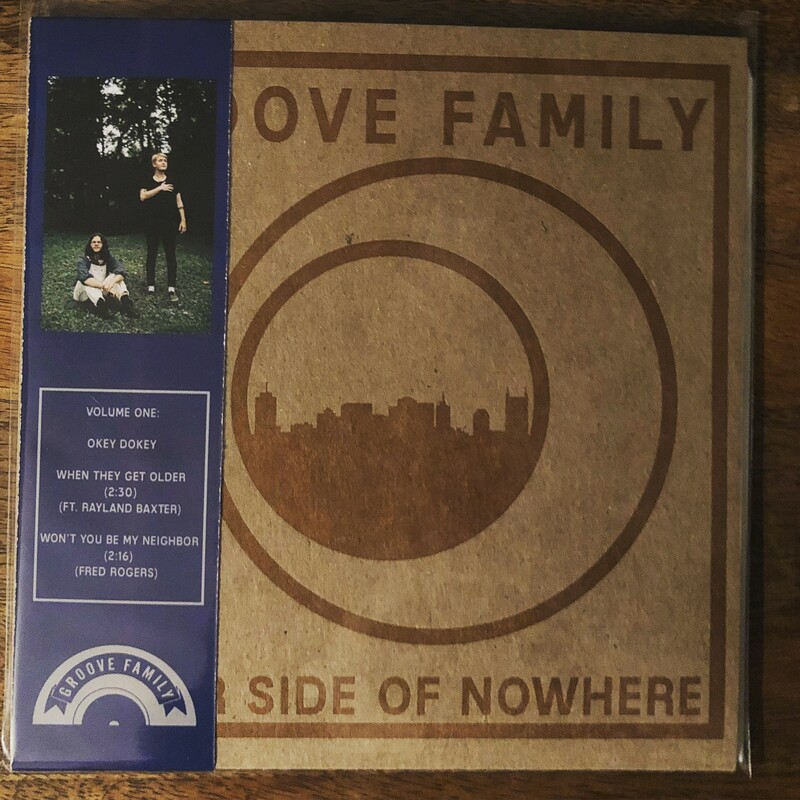 First volume of our local Nashville monthly record series. 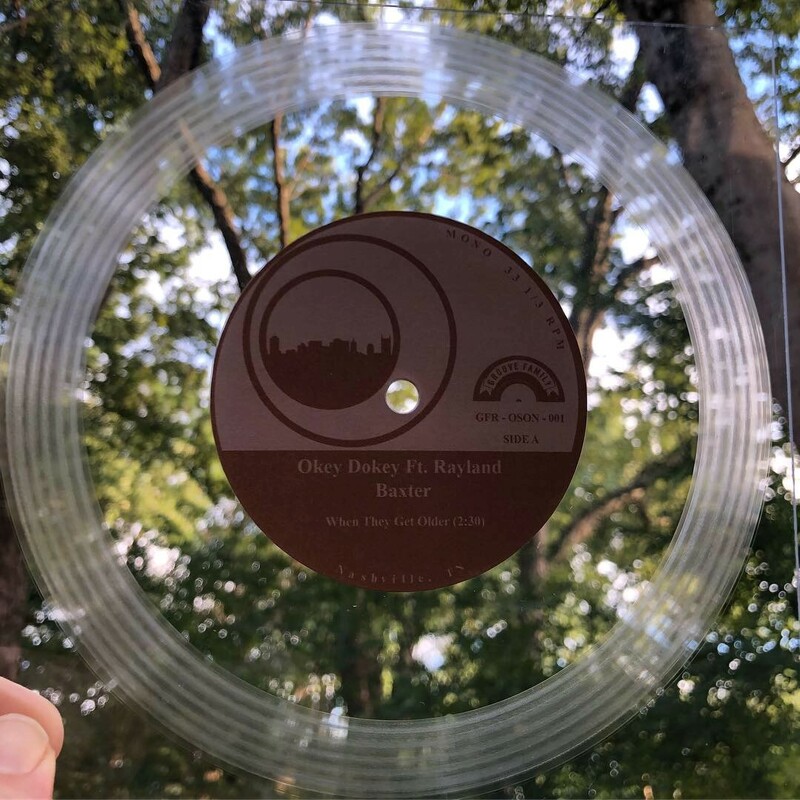 This month features Okey Dokey and Rayland Baxter on the A side, with a cover of the Mr. Rogers theme song on the B side. Cut on a clear square with a letterpress jacket.